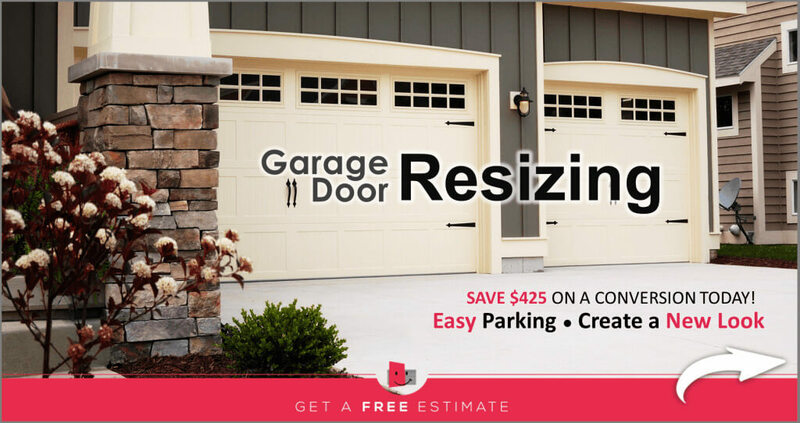 The garage door is the largest moving part in your home and is frequently used as a main entry. So if it’s not working properly, your safety and accessibility are at risk. 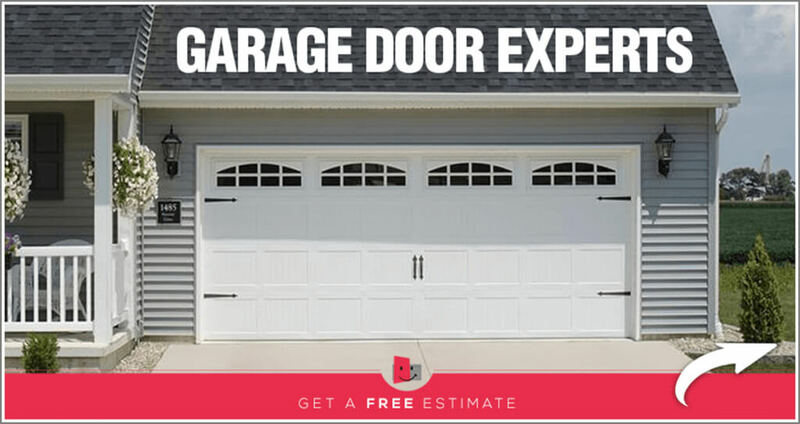 Rely on the certified experts at TGS Garages & Doors, New Jersey’s most trusted team for installation, maintenance and repairs of your residential garage doors and openers. If your sectional overhead, rolling steel, fire or commercial garage door malfunctions, you stand to lose income and business. One call, and our trusted team of certified technicians gets you up and running quickly. 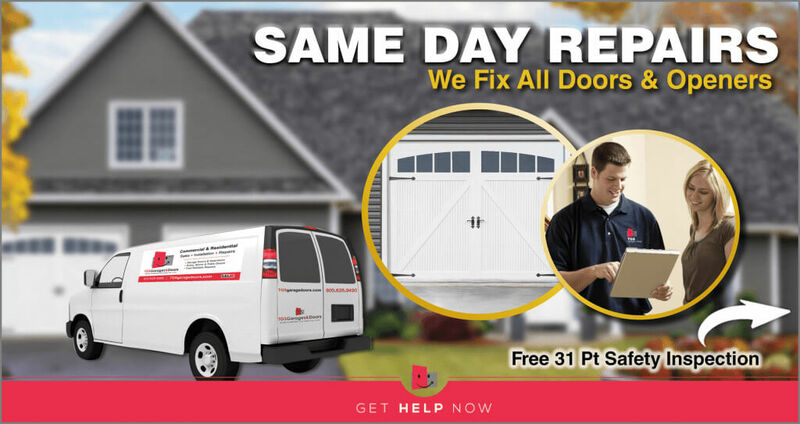 With more than 20 years of experience, highly trained specialists, and 24/7 service, TGS Garages & Doors is your go-to partner for repair, maintenance and installation. We proudly offer Provia entry, storm and patio doors to enhance the beauty, value and security of your home. Does your home say welcome with a SMILE? Check out our valuable coupons and rebates for entry, storm and patio doors. See additional benefits for Seniors, Military and Teachers. Need a Residential or Commercial Repair? We are extremely responsive and very accessible. Extended weekday and weekend coverage is just one more reason our customers smile! Learn More About TGS Garages & Doors.